An excellent bottle of wine is like music to one’s ears. In the case of Silvestri Vineyards, the meaning is twofold. First owner Alan Silvestri is a composer of film music. 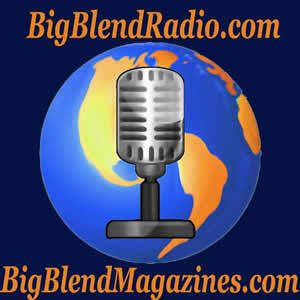 His creativity for the melodic line carries into his passion for making wine. Like the music he composes, his wines create their own melody and are very enjoyable and gratifying to experience. In essence, Silvestri creates wine music. You may not be familiar with the name Alan Silvestri unless you are a film buff but everyone is familiar with films he has scored. Some of the more significant unforgettable films are Forrest Gump, Back to the Future II and III, Contact, Castaway, Night at the Museum. These are just a few of the over hundred scores Alan has written. What people also do not know is Alan creates some fabulous wine from the Carmel Valley AVA. Alan’s heritage goes back to Piedmont, Italy. His grandfather migrated to New York in the early 20th century and worked in Little Italy in the restaurant business. On the side, he would make wine for family and friends. Family get-togethers with excellent food and his grandfather’s wine ultimately played a part in Alan passion for wine and his eventual establishment of his winery. After living in Los Angeles for many years, Alan and his wife Sandra decided they wanted a different lifestyle for themselves and their children, and in 1989 they moved to Carmel. The house and property they purchased became the foundation of the winery. It was the double window and arch of the home that became part of the branding of their label. It represents the foundation of their journey. The property consists of 300 acres of which 12 acres are planted with Chardonnay, Pinot Gris, Pinot Blanc, Pinot Noir, Syrah, and Barbera. Vines were planted initially in 2000. Silvestri’s first release was in 2003. In 2010 the Pinot Gris, Pinot Blanc, and Babera were planted as an ode to Alan’s family heritage. The location of the vineyard provides a terroir that has the influences of cool marine temperatures and also the warmer inland mountains. When these two come together, they create the afternoon winds and the diurnal temperature drops between night and day. The soils consist of soft shale. Having discovered Silvestri wines in 2012 with a sampling of their Pinot Blanc and Chardonnay made it a real treat to revisit them in 2015. Silvestri creates wines in a classic French wine tradition. In essence, by going back to a classical style of making wine, Silvestri ultimately produces a modern up to date wine composition, which includes a distinct harmony and balance. 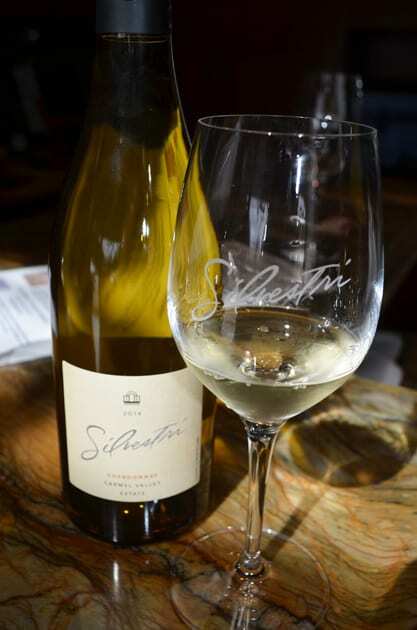 The 2014 Silvestri Vineyards Pinot Gris Ala is named for the Silvestri’s oldest daughter Alexandra. By far a favorite as a dry, crisp and elegant wine with its aromas of citrus flavors of fresh stone fruit. 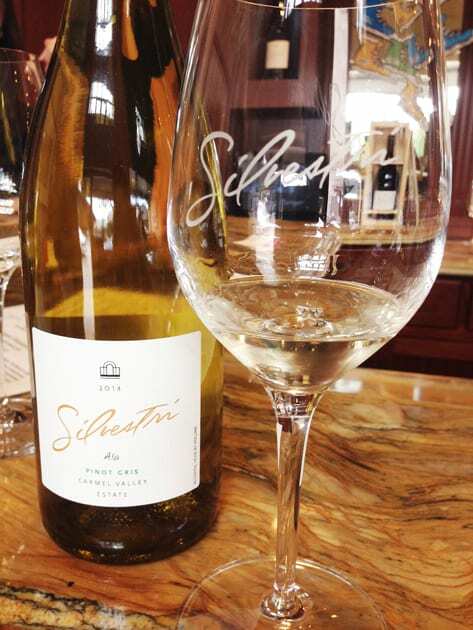 The 2014 Silvestri Vineyards Chardonnay is lightly oaked and has aromas and flavors of Brioche, lemon curd, and stone fruit. This wine sees 25% new oak with the rest being neutral. 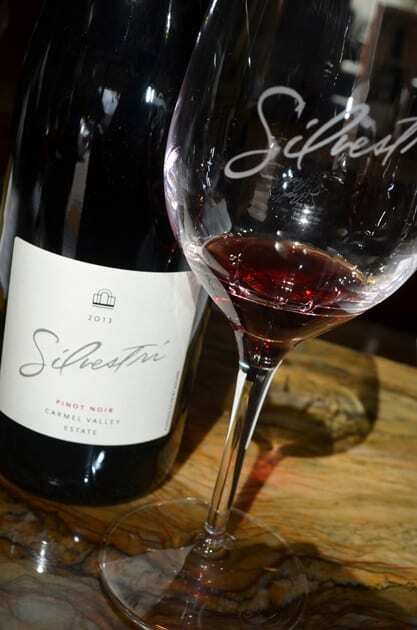 The 2013 Silvestri Vineyards Pinot Noir has aromas of cola and spice yet flavors of raspberry and mushrooms. This Pinot is very earthy and lighter in style and body. 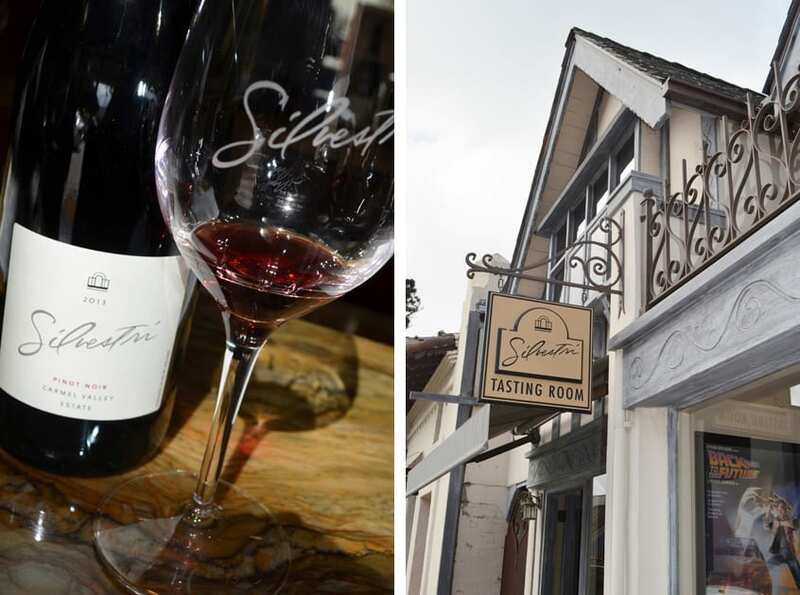 The 2013 Silvestri Vineyards Pinot Noir, Rising Tide, is sweeter and fruitier with the flavors of strawberries abounding in this wine and for me the favored of the two Pinot Noirs sampled. 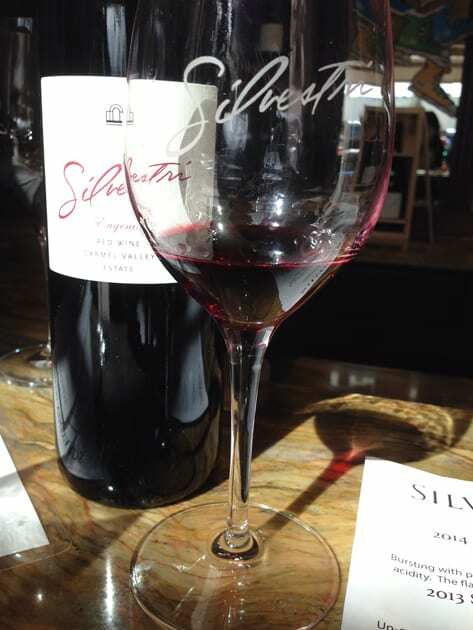 The 2013 Silvestri Vineyards Syrah displays very earthy flavors of black fruits. As this cool climate Syrah sits in the glass, it develops beautifully. The 2013 Silvestri Vineyards Eugenia is a blend of Syrah, Barbera and Pinot Noir. With its deep color, there is a spicy and peppery quality that accents the soft flavors of violets. 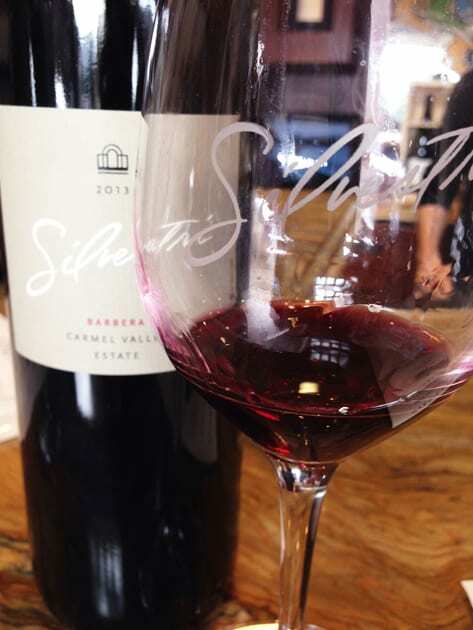 Finally, the 2013 Silvestri Vineyards Barbera is bright, elegant and fruity. 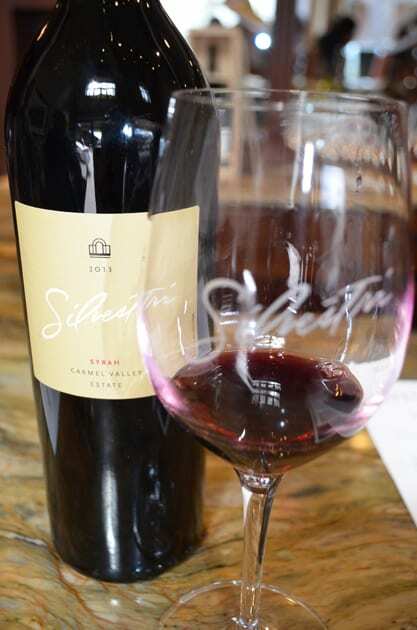 Being Silvestri is the only Carmel winery to produce Barbera, this wine is a winner. On another occasion, I sampled the Silvestri Rosé, a Rosé from Pinot Noir. Discover a fresh and crisp wine with aromas of peaches and strawberries. The strawberry flavors are accented by hints citrus and cinnamon on the finish. The sweet flavors bring out fond memories of candy we ate as children. You cannot go wrong with this elegant, crisp and refreshing wine. 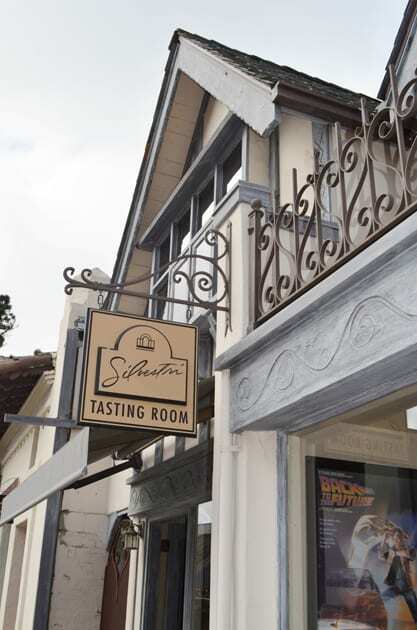 Silvestri Vineyards has a nicely appointed tasting room on 7th Avenue between Dolores and San Carlos in Carmel-By-The-Sea. While enjoying wines, the melodic sounds of Alan Silvestri’s scores play in the background enhancing the wine experience in its own unique way. During a visit to the tasting room, you will discover Silvestri’s wine music.